Recovery from addiction is a reality for 23 million in the US. 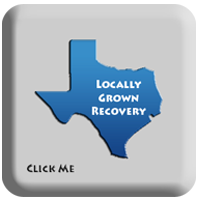 Recovery from substance dependence is a voluntarily maintained lifestyle characterized by sobriety, personal health, and citizenship (Betty Ford Institute). Recovery is a process of change through which individuals improve their health and wellness, live a self-directed life, and strive to reach their full potential (SAMSHA).